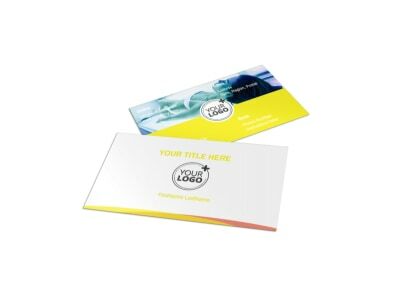 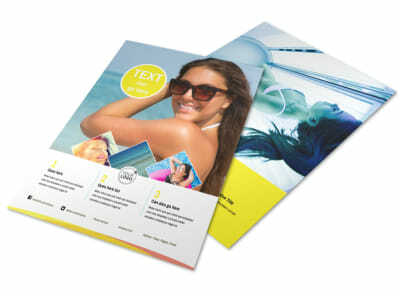 Customize our Tanning Package Brochure Template and more! 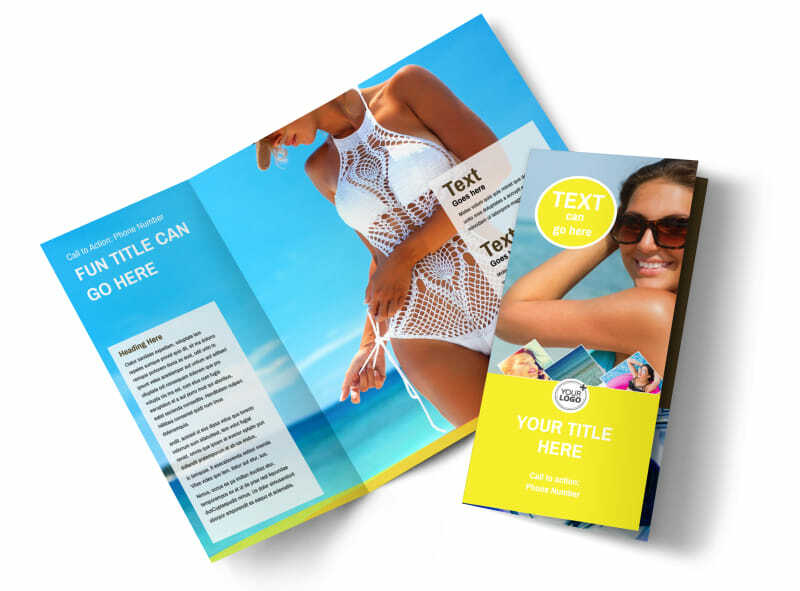 Encourage repeat sunbathers with tanning package brochures you make yourself using our online editor and customizable templates. 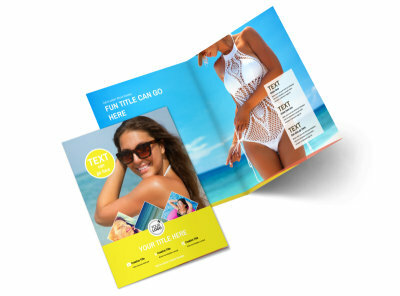 Detail your tanning package options, rates, and other details to garner interest among your client base, and drive home the message with photos, text, graphics, and more. 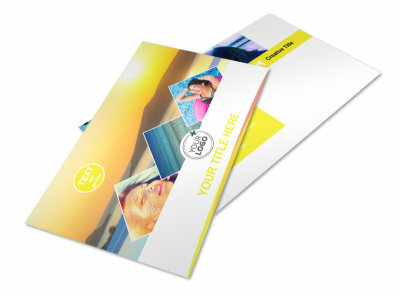 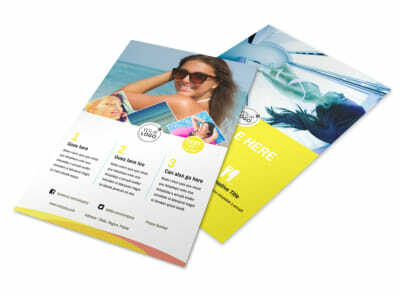 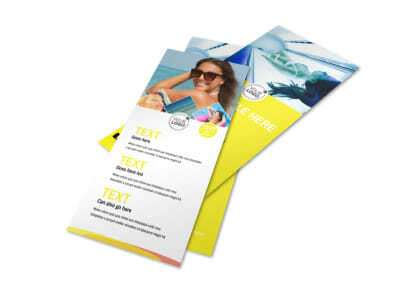 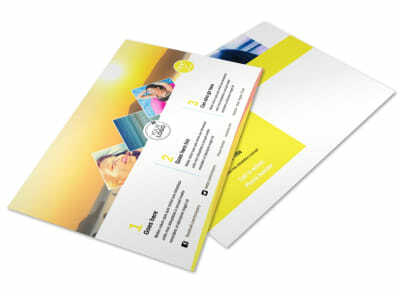 Print your brochures from anywhere, or let us tackle it while you get back to sunning your buns.